Ms. Bithika Anand is the Founder and Chief Executive Officer of Legal League Consulting – India’s first management consultancy for the global legal industry. She brings three decades of extensive experience and in-depth knowledge about bringing operational excellence and redefining business functionalities to legal organizations. Bithika firmly believes in combining innovation with knowledge and experience, to come up with pragmatic strategy and solutions for the clients. Under her stewardship, the firm has evolved as the first choice for law firms and corporate legal departments. Besides strategy, Bithika pioneers craft of blending management concepts with their constructive application to enhance productivity of resources. She is a distinguished figure in the Indian legal sector, highly known for the professional relations she has fostered over the years owing to the trust that clients bestow upon her. 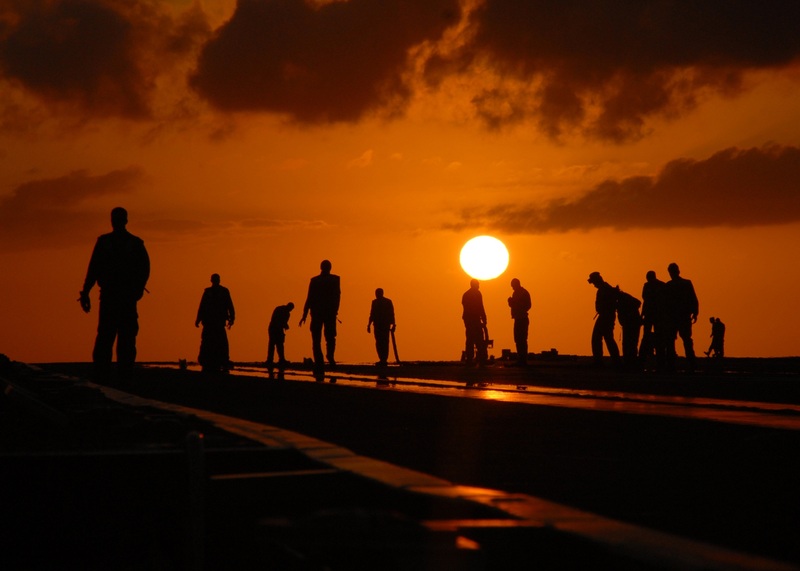 professionalization of management support and moving towards institutionalization. In a sector that is highly competitive, she is widely acknowledged by Industry peers for guiding firms, teams and individuals to propagate their practices through path-breaking management solutions and introduction of global best practices to the legal profession. Widely recommended for her contribution to consolidation of Indian legal sector by way of facilitating more than 12 law firm mergers, Bithika continues to actively work towards building synergies amongst law firms. 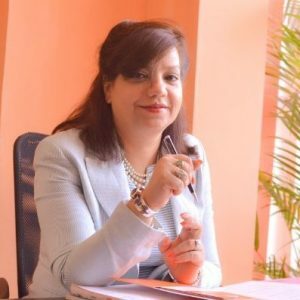 In various capacities of a mentor, guide, coach, strategic counselor and trusted advisor, she has delivered seamless solutions to over 350 Law Firms and several Corporate Legal Departments, In-House Counsels and General Counsels in India and across the world. An avid believer in converging law with business, Bithika has been a visionary to create platforms for knowledge exchange between the two. She has made relentless efforts in bridging the gap through exclusive, sector-focused and niche events, which are widely covered by leading media houses like NDTV Profit, The Economic Times, ET NOW, Business Standard, Forbes India, Mint, India Business Law Journal to name a select few. being on the various committees of other industry forums and associations. Bithika is also a member of the prestigious Editorial Board of India Business Law Journal (IBLJ), along with leading In-house Counsels and other top India-focused business & legal professionals based around the world. 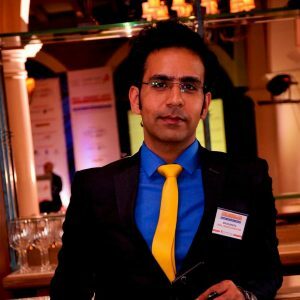 Vivek is an expert in law firm branding and marketing in India. At Legal League Consulting, he is responsible for client mandates in the space of strategic communication, business network management and knowledge marketing. Prior to joining Legal League, he was working with Amarchand & Mangaldas & Suresh A. Shroff & Co. At the firm, Vivek was responsible for developing and implementing media, public relations and internal communications programs in support of service marketing objectives, working closely with partners and practice groups. He has hands-on experience in strategic public relations and brand marketing communications, servicing some of the best brands in the Legal, Software, Telecommunication, Hospitality, Healthcare and Retail businesses. A chartered accountant by qualification, Vivek has recently been honoured with a Ph.D. in Commerce. 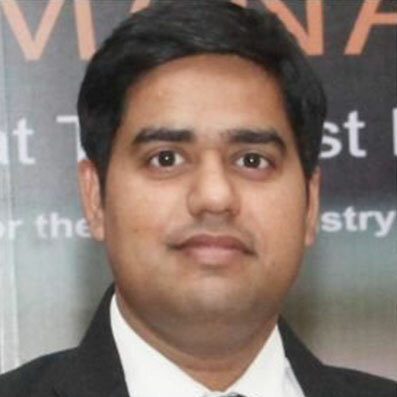 Nipun joined Legal League Consulting Team as Senior Consultant, Finance & HR Development Solution. Nipun’s work profile primarily relates to providing solutions to Finance, Accounts, Operations and HR Development related issues at Law Firms. With more than four years of experience, he brings expertise in handling Finance related matters involving Statutory Compliances, managing Receivables and Payables, Fund Flow Analysis and suggesting solutions to Operational issues from the Finance viewpoint. As an HR Development Expert, Nipun has hands on experience in studying the Human Resources and developing tailor made policies and procedures for Clients’ requirements. Being well versed with Operations at Law Firms, he provides professional guidance in identifying targets and performance benchmarks for advocates and business support functions and integrates business support areas for optimal utilization. Prior to joining Legal League Consulting, Nipun has worked with a leading IPR Law Firm as Senior Manager – Finance, Administration & HR Development. He has also worked for a leading Apparel Brand, prior to devoting himself to the Legal Fraternity. Nipun successfully completed Chartered Accountancy from the Institute of Chartered Accountants of India in 2009 and enrolled as a member with the ICAI. He has also pursued LLB from Faculty of Law, University of Delhi in 2008. IPR has always been one of his Areas of Interest and he successfully pursued Post Graduate Certification Course in IPR from Indian Society of International Law.